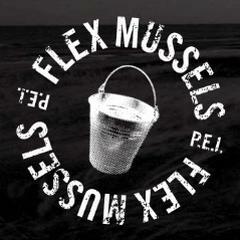 Flex serves up an unexpected menu that reads like a who’s who of mussel-centric gastronomy, and not without some other outrageously original and exotic offerings. Along with pounds of Prince Edward Island mussels prepared every which way, guests are taken on a veritable tour of the world’s cooking cultures—via the mollusk experience. A world class oyster program, an esoteric beer selection and a hand picked wine list round out the rest. Add to that a dessert selection as twisted as the mussels (think Grandma’s pies turned upside down) and the famous “Flex Donut Collection” with flavors ranging from fresh blueberry and salted caramel to absinthe chocolate and tequila cherry sriracha and no meal is left incomplete.